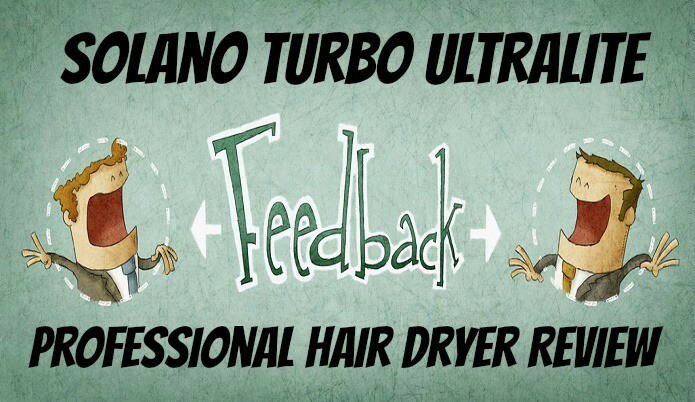 In this post we’ll be giving our review of the turbo ultralite professional hair dryer made by Solano. To start this is has been my first and only time that I’ve ever used a Solano blow dryer so I was ready to get this bad boy out of the box and test it out. Let’s get into my overall thoughts of this dryer shall we? I wanted to go for something more light weight which is what attracted me to this dryer from Solano. As technology keeps advancing every year it seems the hair dryers are getting small/lighter but packing in more features, kind of like cell phones I guess you could say. Having specific drying technologies has become a must for me and is pretty much common across the board for blow dryers nowadays so Solano did a good job making sure to keep up with what’s expected. 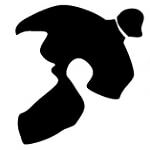 These different technologies affect things like how our hair looks after being dried and minimizes damage to the hair when being dried so they’re one on the major key components when looking for a hair dryer. The “far infrared heat” is a first for me and I can’t really talk about it too much because I’m not sure of how it works but it does sound promising because it’s designed to, “dries hair from the inside out for overall healthier hair”. The 2 heat 3 speed settings is a good variety of settings for changing things up per person for varying hair types or different hairstyles. 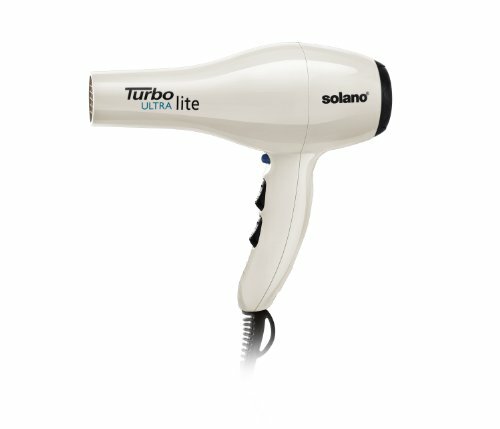 This hair dryer works great for people who have an issue holding heavier types of dryers for a long period of time or someone who is looking for a more quiet type. For those who have that type of hair that takes forever to dry then this hair dryer maybe to ‘lightweight’ in terms of drying power for you. This would work better for those who have a more thin type of hair that usually dries somewhat easy but you’re looking to focus more on the quality of how it dries rather than how quick. For the weight and the way this hair dryer leaves my hair looking I find it to be a solid hair dryer. Since I have longer thicker hair it does take it a bit of time to dry my hair which doesn’t surprise me. This is why I’m looking into trying one of Solanos more powerful hair dryers next.